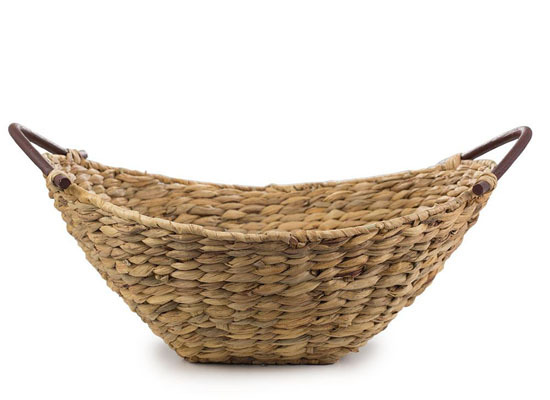 Look at this Natural Handwoven Water Hyacinth Baskets, they are sustainable and made with renewable hyacinth plants that are gathered from river banks. 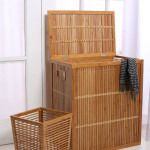 All those materials are woven to create this versatile, rustic basket, finished with bamboo handles. 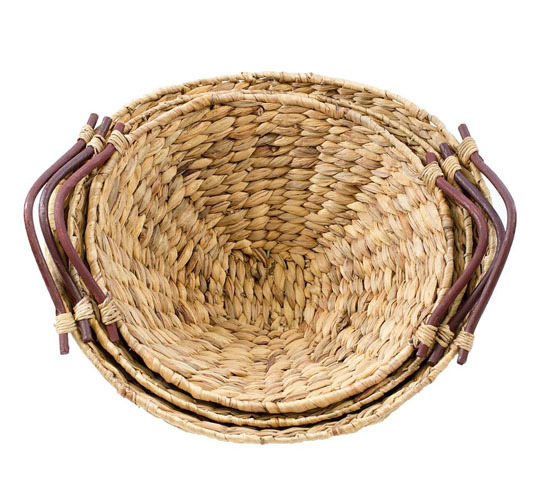 This basket can be a great centerpiece for closet, restroom, or maybe a natural table setting. 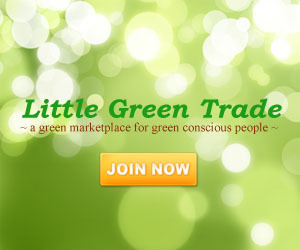 There are 3 size options available, depending on your needs, you can eliminate clutter with this eco-friendly solution. 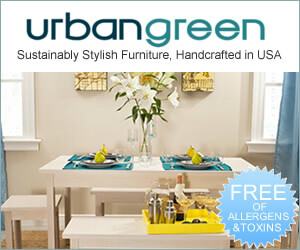 Due to the material, it is not recommended to carry heavy load with this basket. 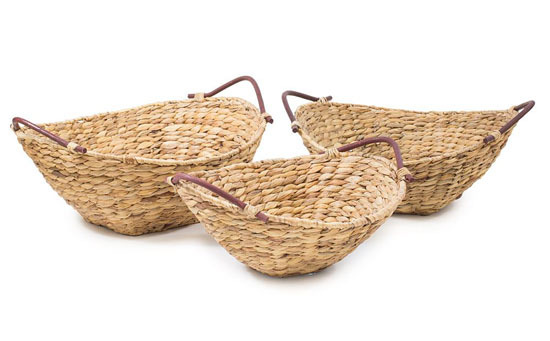 Update: These baskets are no longer available, but we’ve found similar products that you might like, click here.